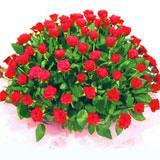 Pamper your dear ones in all cities in India with a bunch of heart-felt flowers. 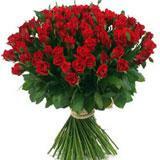 Flowers are the most impressive and thoughtful gifts. 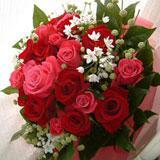 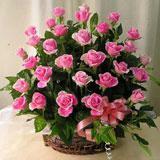 Send this dozen of soft pink roses with gysophila and make your dear ones feel special. 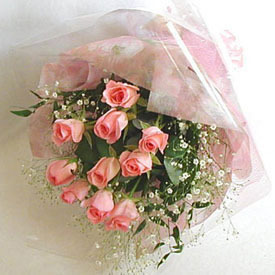 Decorated with a cellophane paper and tied with a glossy pink ribbon, this is the best gift. 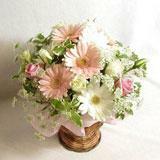 Order this along with other Gifts across India through GiftsAcrossIndia.com to be delivered in a safe and speedy mode.